Get more out of the BBN online platform with how-to guides, tips and tricks. We are starting to set up community groups in The Hive, where like minded individuals can interact, share and contribute to an ongoing dialogue. There will hopefully be a community for everyone, regardless of discipline. If you have an idea for another specialist community group let us know via email. If you would like to join any of the groups above, just fill in the form on the right. Helen Keller is known around the world as a symbol of courage in the face of overwhelming odds, yet she was much more than a symbol. She was a woman of luminous intelligence, high ambition and great accomplishment who devoted her life to helping others. 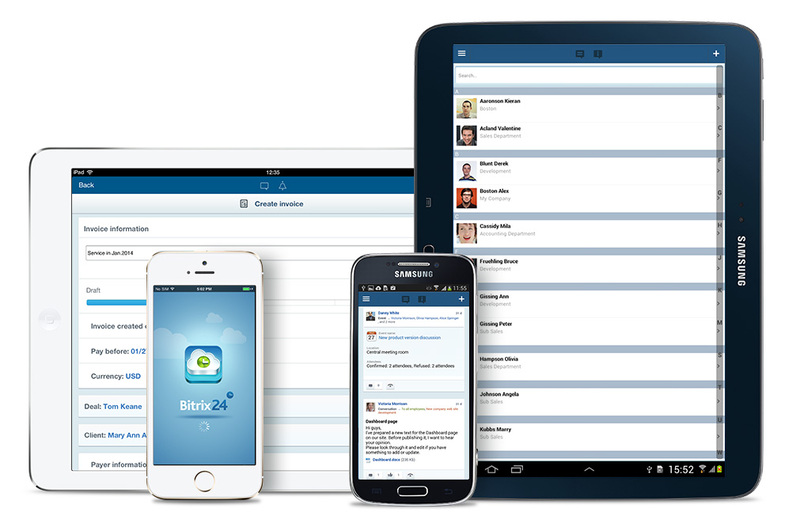 The Hive has extensive organizational features which enhance efficiency at the personal and workgroup levels. Tasks can be defined for oneself or assigned to a colleague, or delegated after being received. Project management features are imbedded in the ‘workgroups’. Any project can have a dedicated group where all of the files, discussions, and tasks pertaining to that project are stored and accessed only by those users who are relevant to the project. You can even set up client projects in The Hive by creating private workgroups. Time spent on each task within the project can be tracked, and tasks are integrated into the group calendar. Furthermore, projects can be created and shared with Extranet users, so clients or partners can participate fully in them. Personal messages, notifications, and incoming tasks are visible through the Desktop App on your computer. The Desktop App provides users with access to video conferencing for groups up to 4 people and allows making web phone calls directly from The Hive. 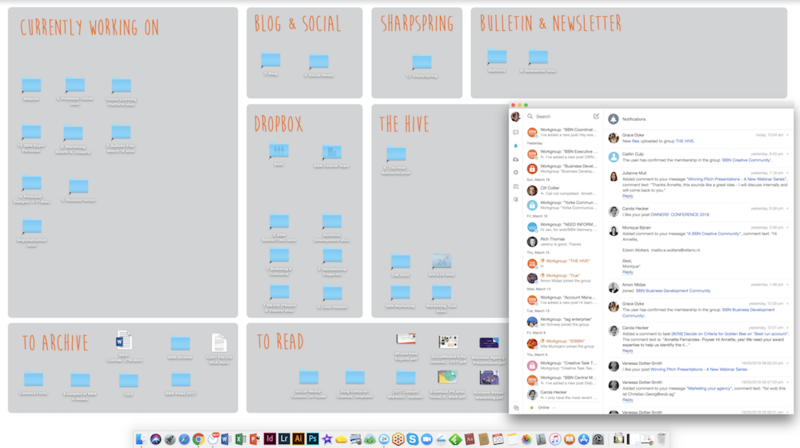 It also features 'The Drive' - a powerful tool to manage and sync files between your Mac/PC and your Hive in the Cloud.